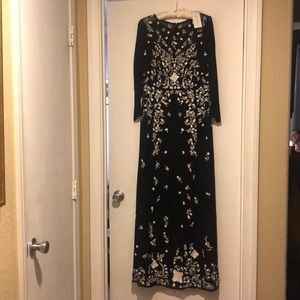 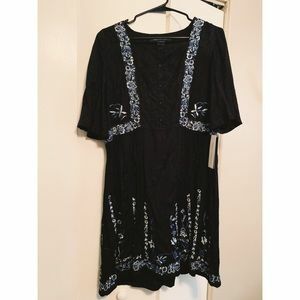 Full-length French Connection gown. 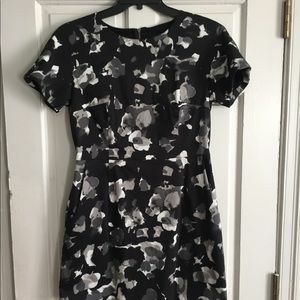 New w/ tags. 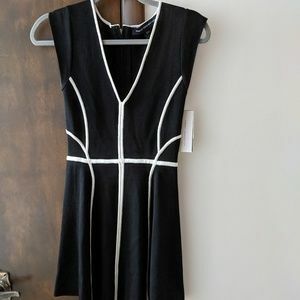 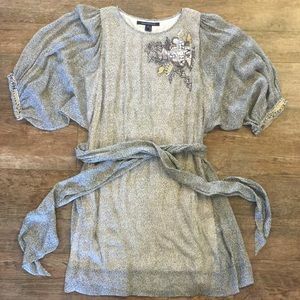 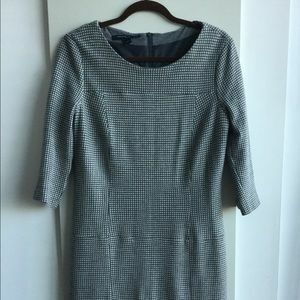 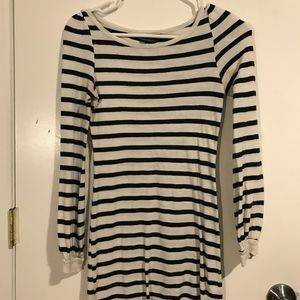 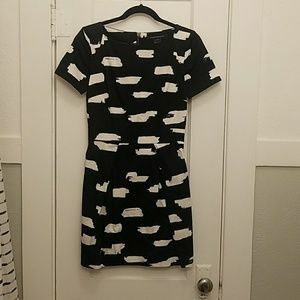 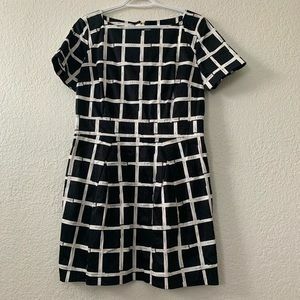 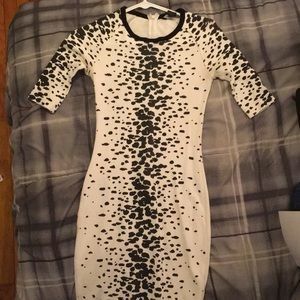 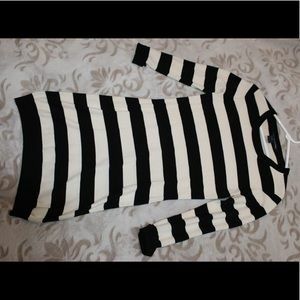 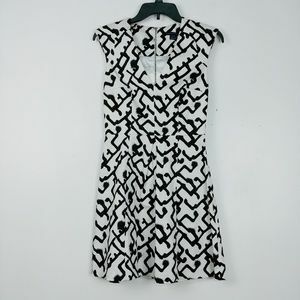 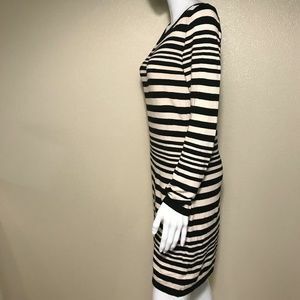 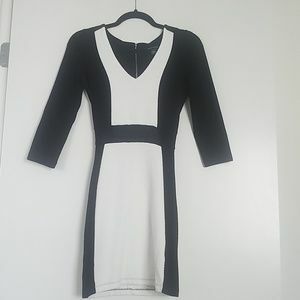 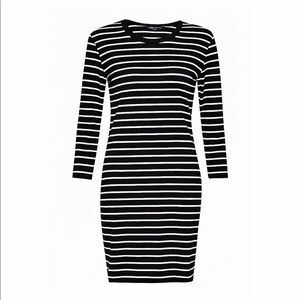 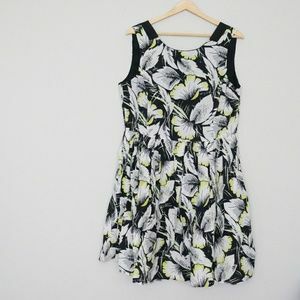 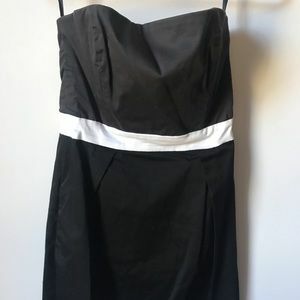 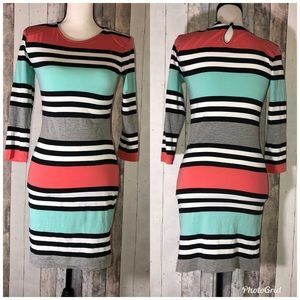 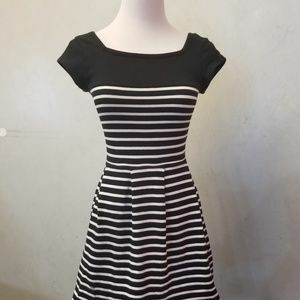 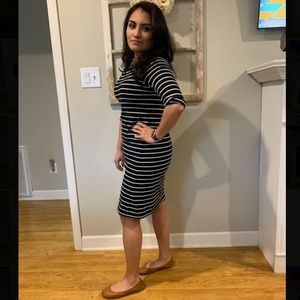 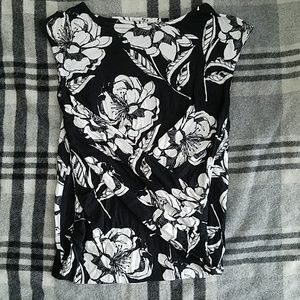 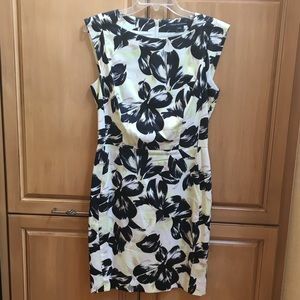 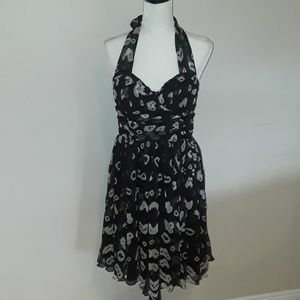 French Connection Fit and Flare Dress.